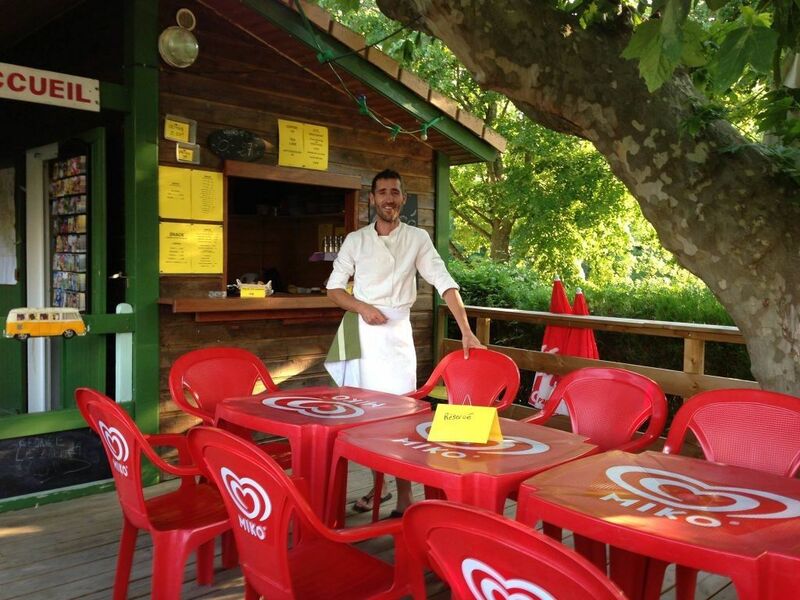 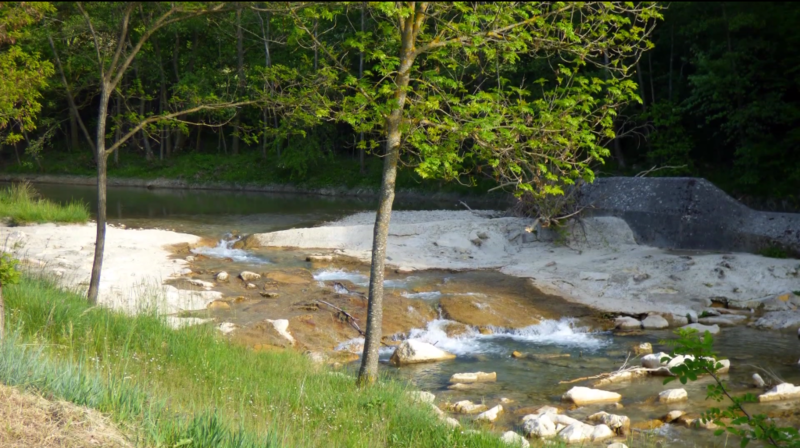 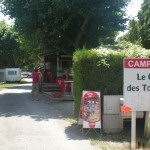 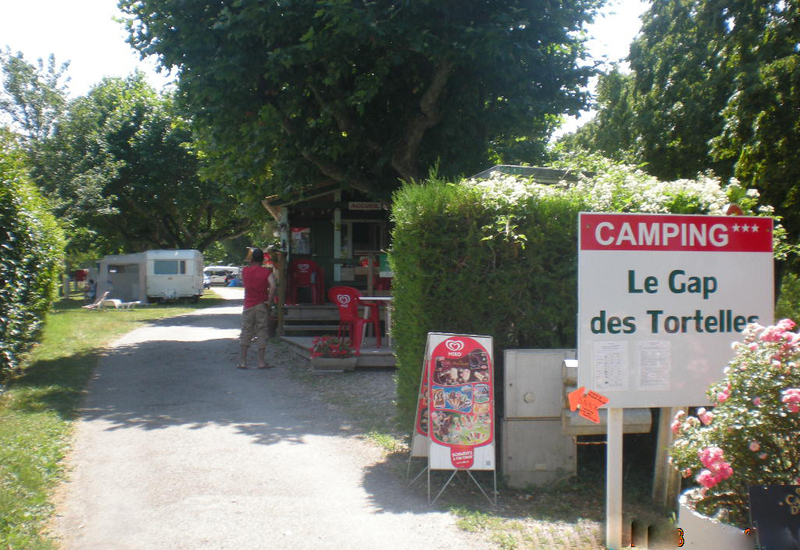 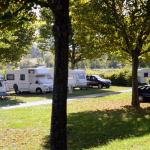 In the hinterland of la Drôme, bordering the Drôme Provençale, Cédric campsite welcomes you in Le Gap des Tortelles. 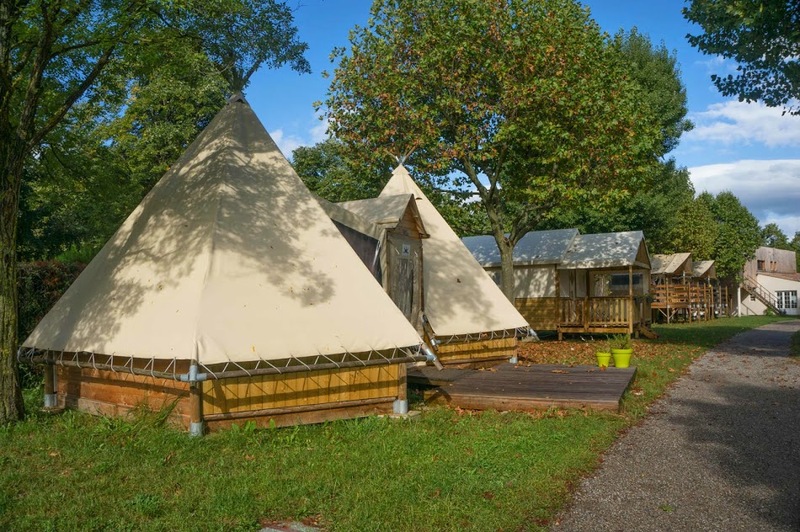 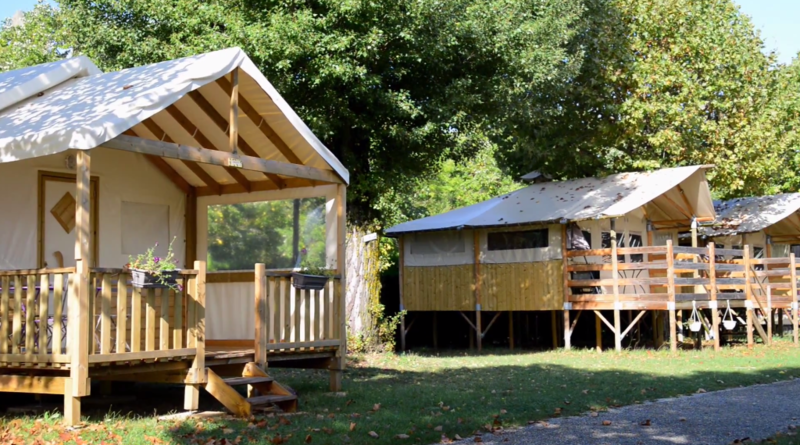 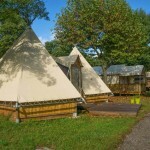 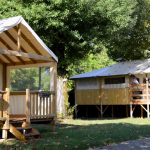 At the heart of the picturesque village of Bourdeaux, you’ll find beautiful sites or rent out confortable wooden cabins or a tipi. 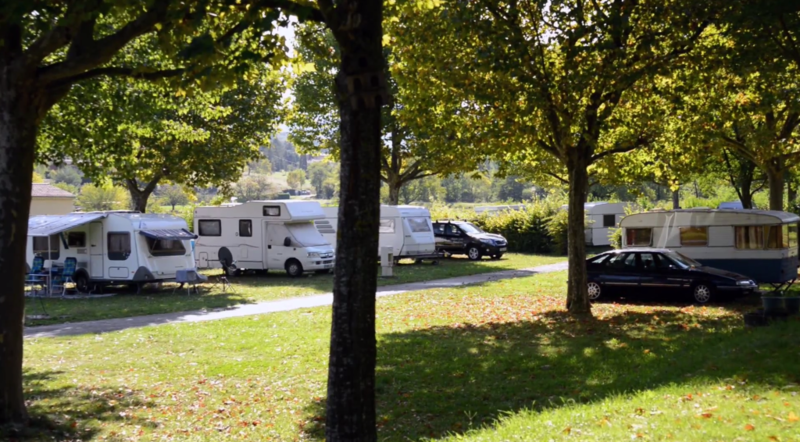 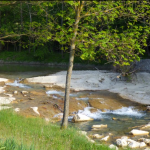 Shaded, flat, grassy camping site is located along the river, it’s the ideal place for people who’d like to spend simple and quiet holidays.